Naomi Campbell and her mother Valerie Morris-Campbell appear alongside an all-star British cast for Riccardo Tisci’s unique take on the holidays: Close Your Eyes and Think of Christmas. Press play. From the perfect bikini to those Louis Vuitton boots. And a little sparkle never hurt anyone. 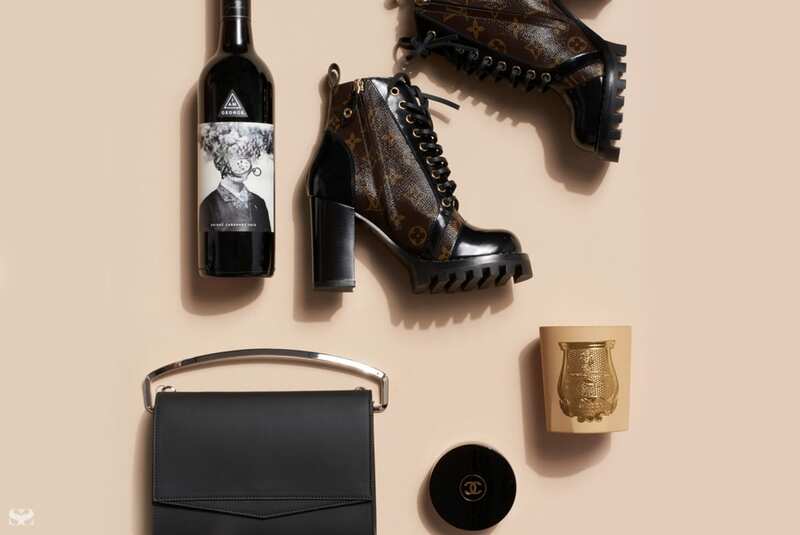 These are the gifts to buy for the woman who has everything.